Its been awhile but this post is worth the wait. 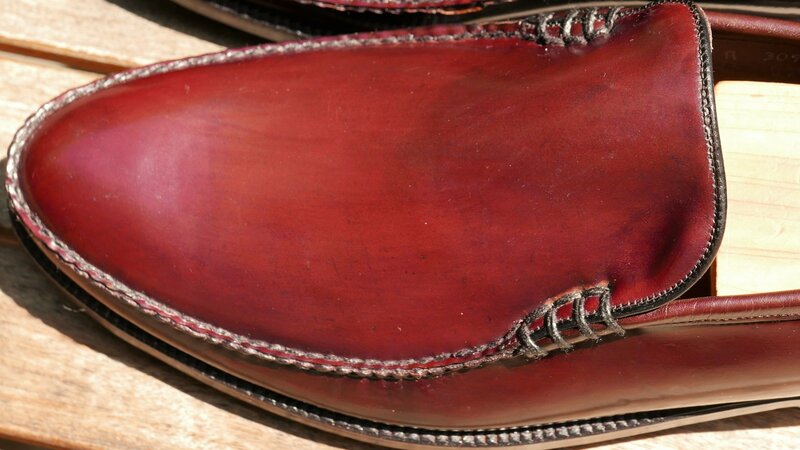 I am writing about the Florsheim Yuma in Shell Cordovan. 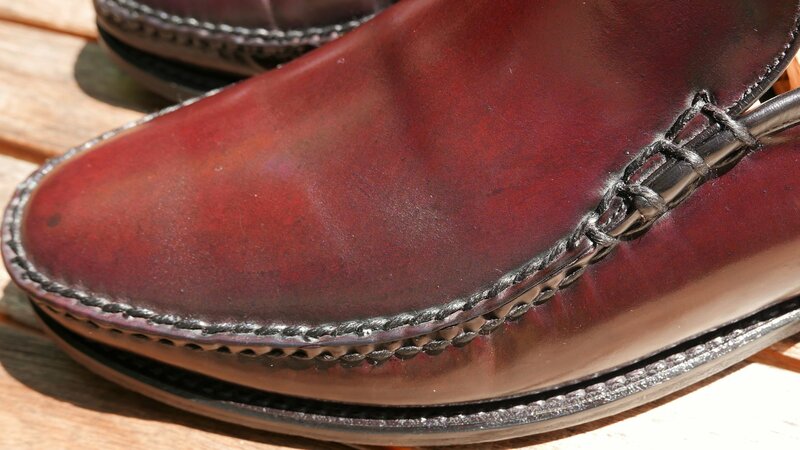 The Yuma in “brown” Shell Cordovan is arguably (I am not going to argue), the most sought-after vintage Florsheim model. This post covers two pairs of Yumas – model 93007 made in 1968 and model 97168 from 1991. More on those models later. 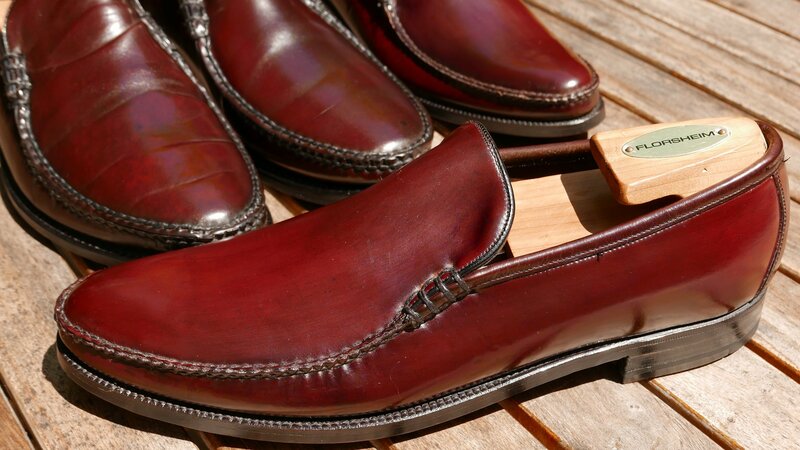 The Yuma is a Venetian style loafer with a long vamp and intricately hand-sewn moc toe that frames a large piece of Shell Cordovan. Its profile is very sleek and the portions of the shoe work well together. 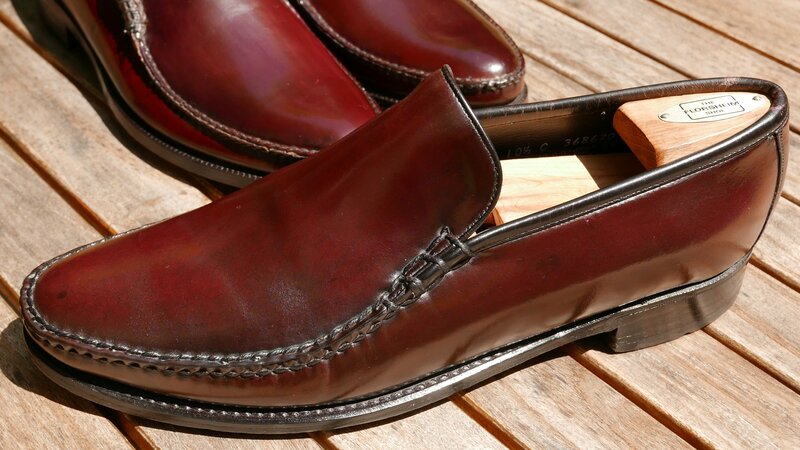 It has my vote for best-looking Shell Cordovan loafer. It’s a stunning shoe. 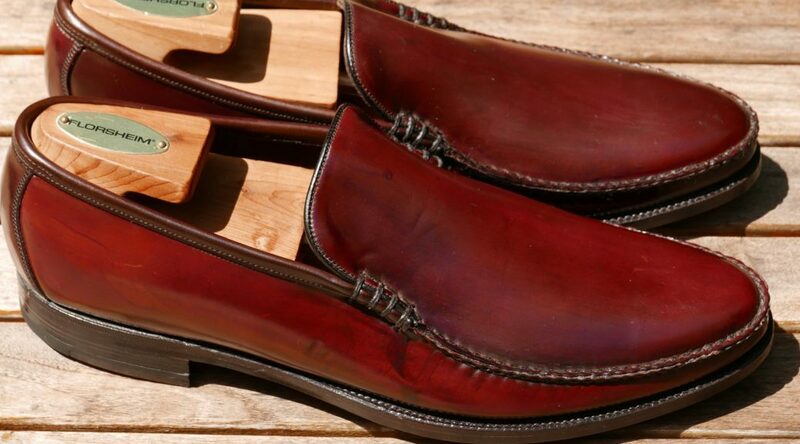 The Yuma has been referred to as “ultimate in Ivy League footwear” and is mentioned occasionally by bloggers writing about classic Ivy or Trad style. Evidently, it was popular in the Sixties at these Ivy colleges. Unfortunately, I cannot confirm that fact since I didn’t attend or visit an Ivy League school in the 1960s. I wasn’t alive either. I did take a look through my copy of Take Ivy but it was it was too hard to make out the shoes in the photos. Some great OCBD shirts though. 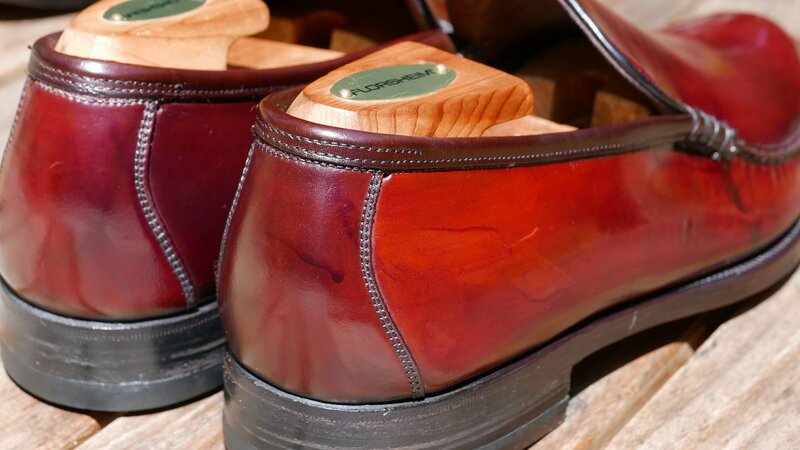 (I found Take Ivy to be a bit disturbing in that it recommends you have just four pairs of shoes – “Cordovan Plain toe or saddle shoes in black and brown, classic loafers, boat shoes or sneakers, brown boots”). The earliest reference I could find for the Yuma model in either vintage Florsheim ads or my limited catalog collection was 1962. 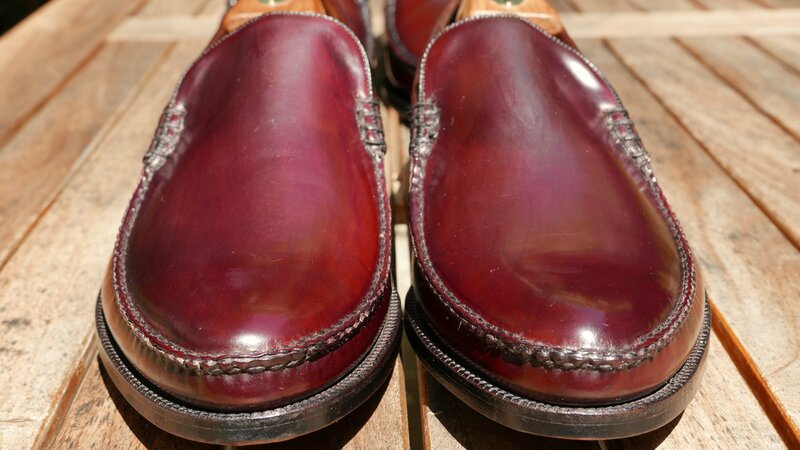 The Shell Cordovan model number was 93007 and it was apart of the Imperial line of shoes. A pair retailed for $32. 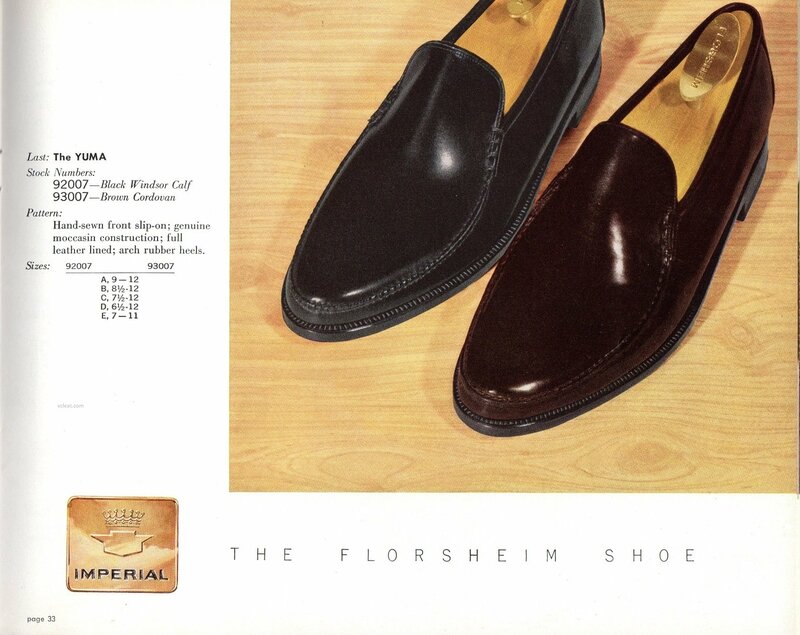 The photo below is from the 1962 Florsheim catalog. 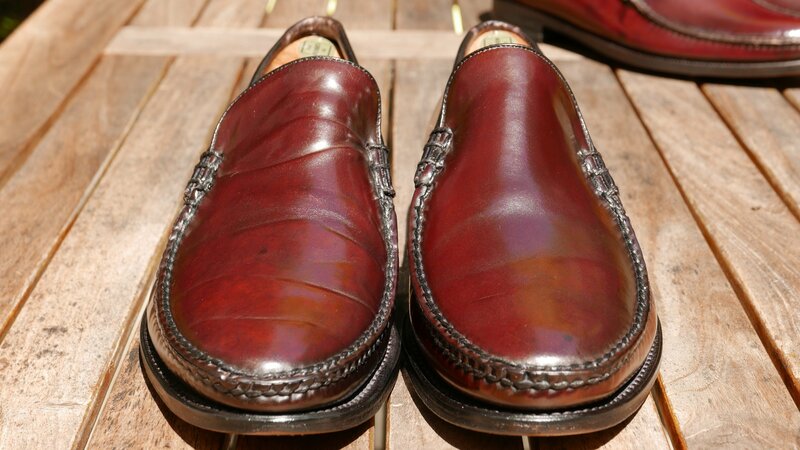 Production of the Shell Cordovan Yuma appears to have been ended in 1968. It does not appear in my 1969 Florsheim catalog. The model went dormant throughout the 1970s and was reintroduced around 1985 as the model 93230 in the Imperial product line. The model 93230 appears to have been produced until 1988. 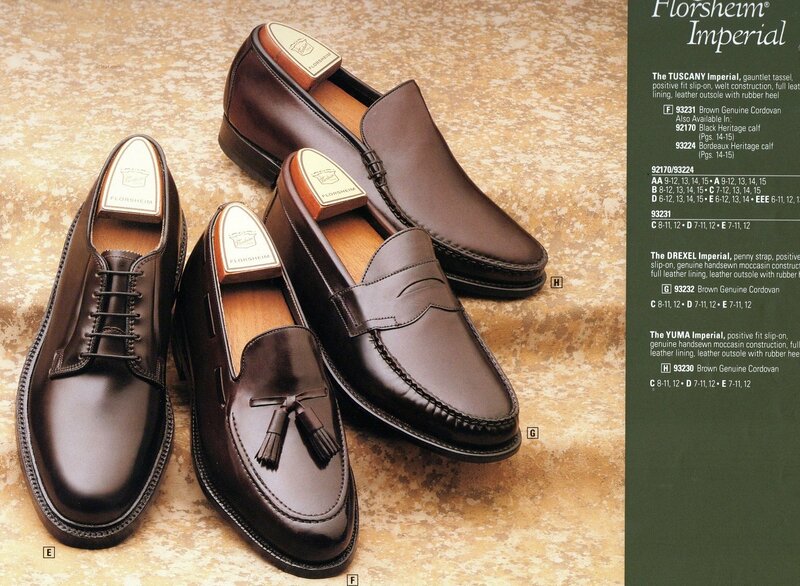 Below is a photo from a 1988 Florsheim Catalog. 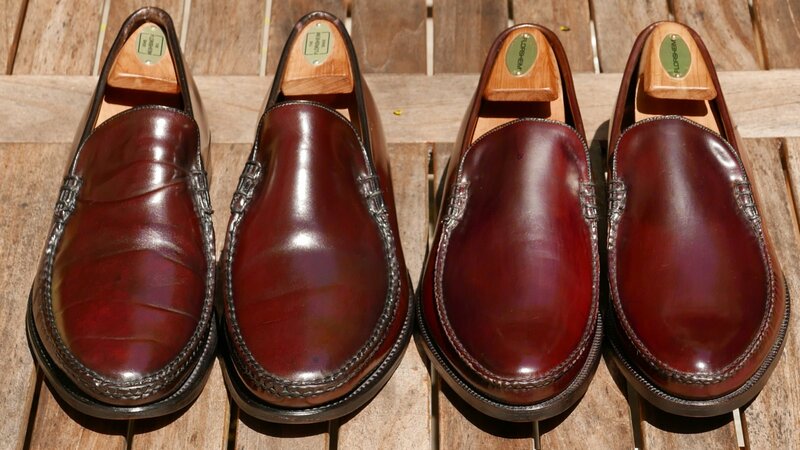 I believe the last run of Shell Cordovan Yumas was during 1991 and 1992. 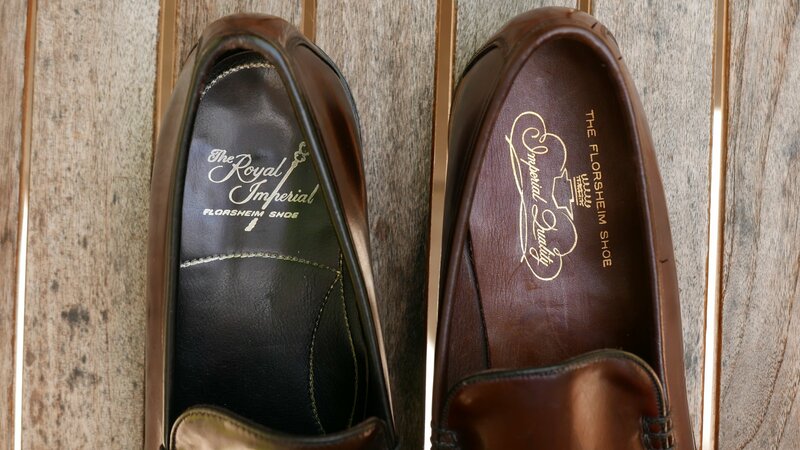 During those years Florsheim came out with the Royal Imperial Yuma and gave it a model number of 97168. The 97168 and 93230 appear nearly identical to me. Want a Yuma pair? They are tough to find. I have never seen another pair of the 93007 model new or used on ebay in the past five years. I am sure another pair exists but if you are looking for one … its probably not going to happen. You are 50 years too late. The models 93230 and 97168 are occasionally listed on ebay but still very rare. There might be only five or six listings per year. 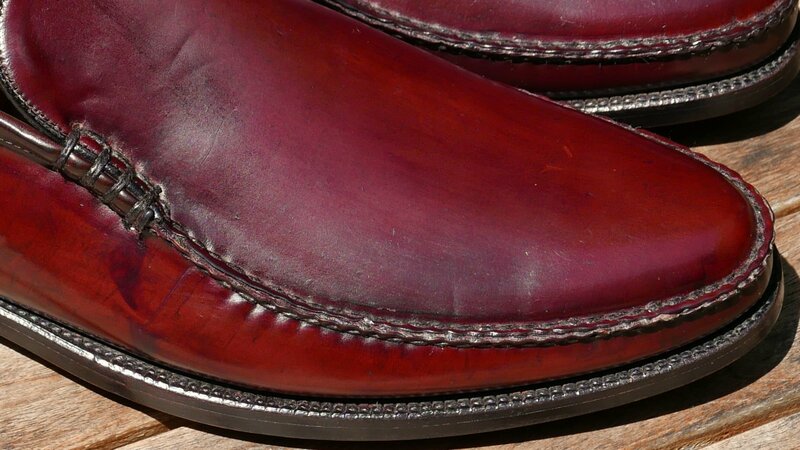 Why are there so few Shell Cordovan Yumas on ebay given that it was a popular model? My theory is that people wore them and wore them frequently. 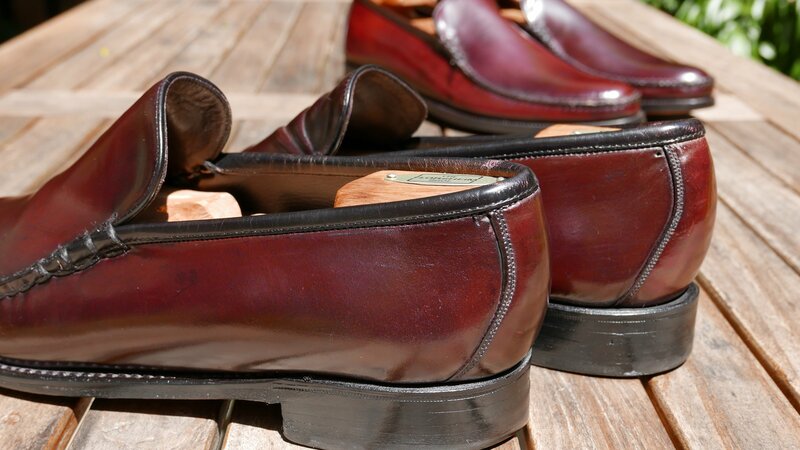 The shoes didn’t get stored unworn in their owner’s closet waiting for that special event that never came like we see sometimes with Shell Cordovan long wings. 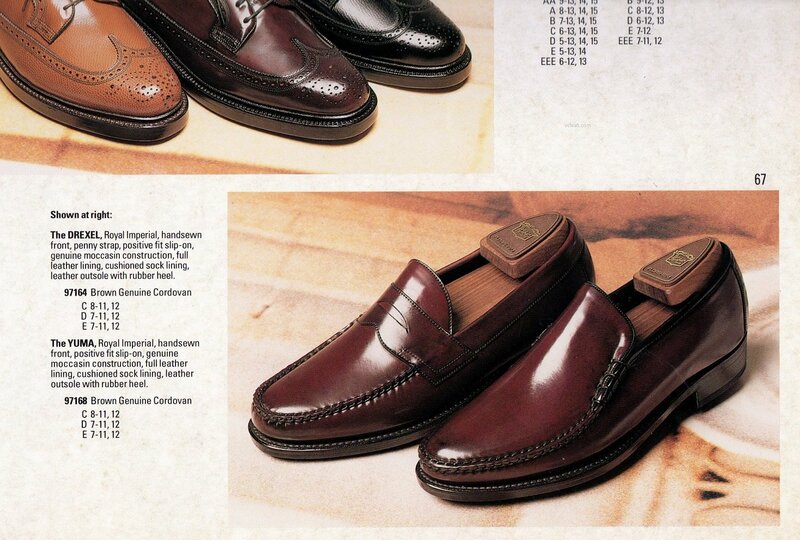 People wore the Yuma often because it is a handsome casual shoe with lots of flair. 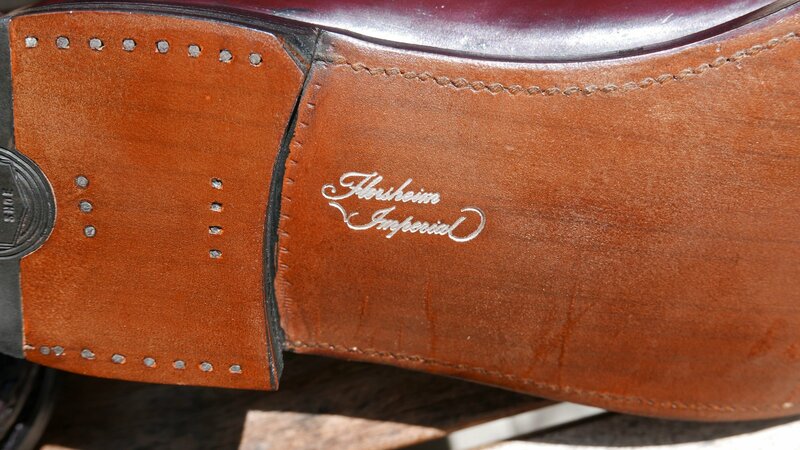 Florsheim also made the model in Black Shell Cordovan leather and calfskin. 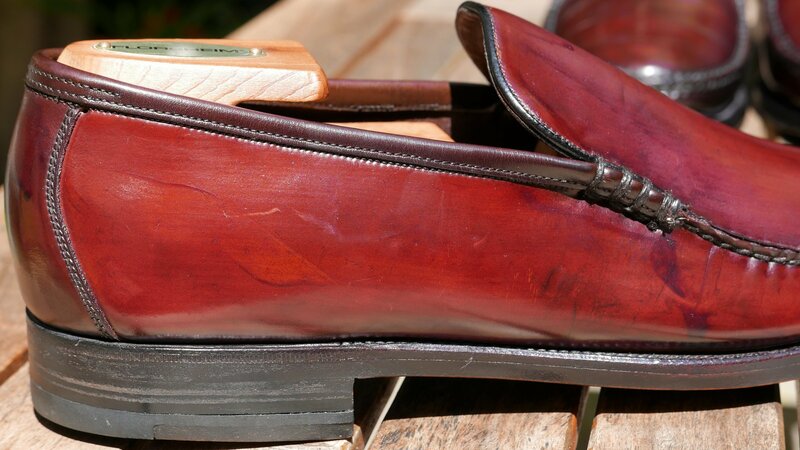 The calfskin models came in a variety of colors including “Forest” green in the mid-1960s. Somewhere someone is rocking that green Yuma. Hopefully. The 93007 and 97168 are very similar in design. The main visual differences are the more rugged moc toe on the 97168 and that the 97168 has a black collar and the 93007 uses a burgundy collar. 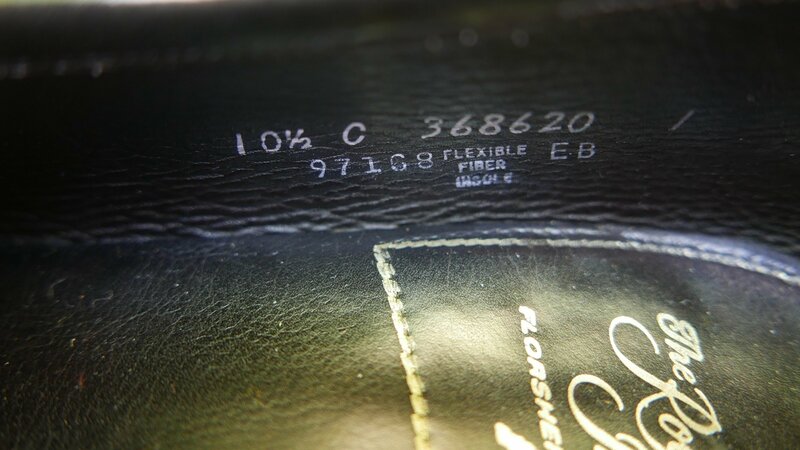 The 93007 stitching is better on both the upper leather and the welt. Underneath, both shoes have a single leather sole but the 93007 has a leather heel with leather and rubber combo top lift while the 97168 has a rubber heel. Below are more photos of the two pairs. Questions? Please leave a comment below. Stellar review. No need for me to look for a rare pair as the maximum width was an E.
TWO pair, and in A-1 condition no less! You are amazing David, and THE source for vintage finds in the Holy Grail category! Fantastic, as always, David. Within minutes of reading your article I miraculously found a pair of 97168s in my size on the bidding site. I think you’re good luck. 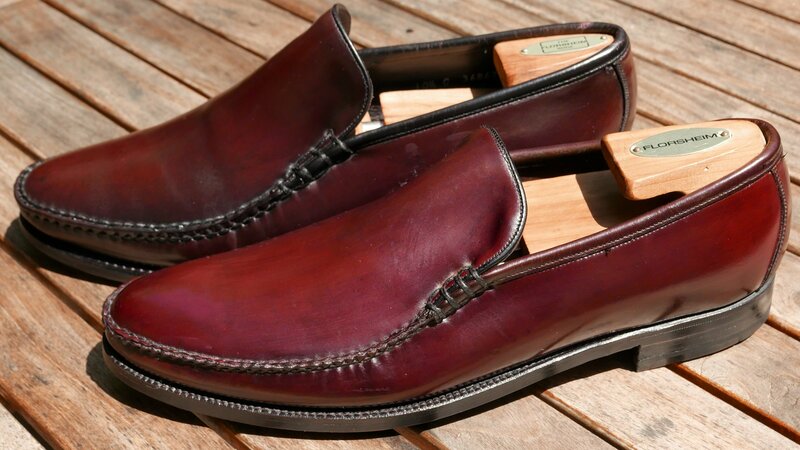 I’ve never really been a loafer guy but these are just plain cool. Stellar review! Now I want these. Checked the ‘bay, Dang, just missed a nice pair of 97168 in my 10.5 C for $89. 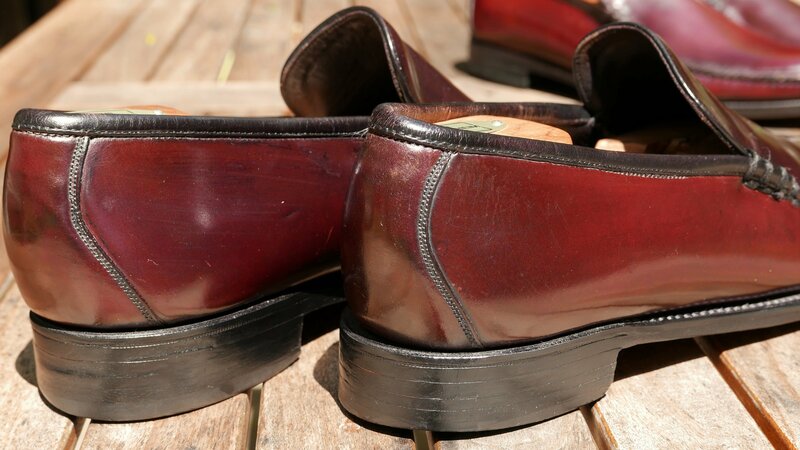 Please take a look at the latest edition of the SF Vintage Shoe thread where I have acquired two pairs of shell Yuma and I’m a little confused as to their numbers, both date and model. Please let me know what you think. Hi, David! 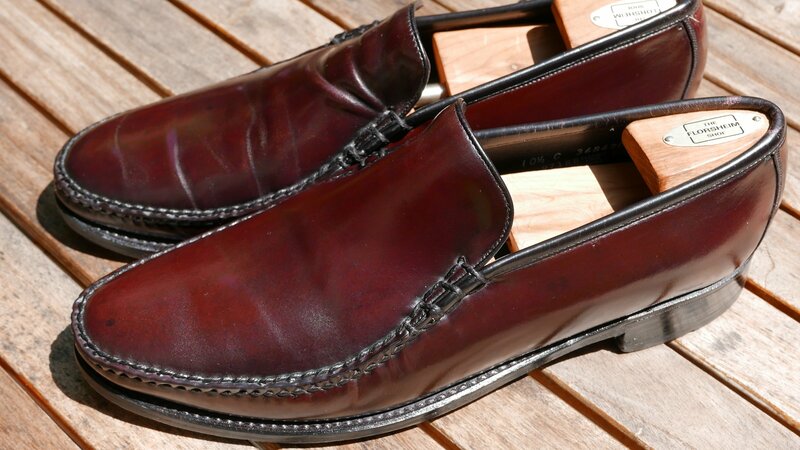 While I don’t consider myself to be a “loafer” guy, I would truly consider these… What beauts! Great review. Did you have to recondition these, or were they this good when they arrived from eBay? Yes they are remarkable shoes. The only thing I did to the pairs was condition them. I believe. 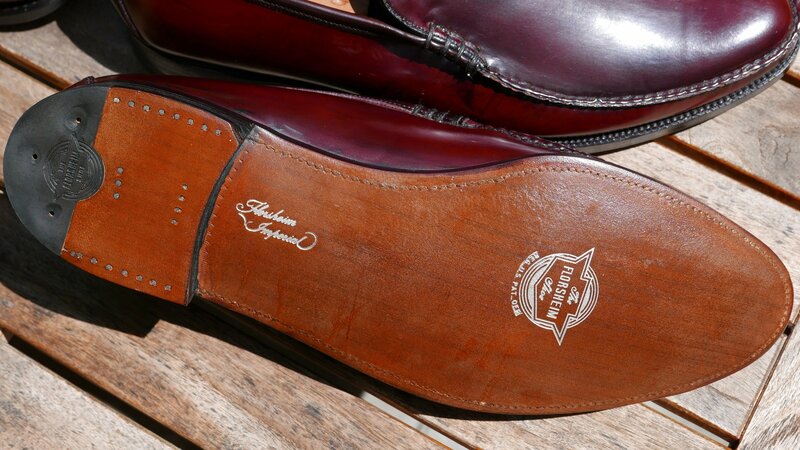 Hello – I am fortunate enough to own two pairs of Florsheim Yuma’s – both in black. But the model numbers inside them don’t match up with what you’ve shown above. Here’s the info for each pair – I’m wondering what insight you may have on them. Thanks. 1.) 92010 FH (or FM?) 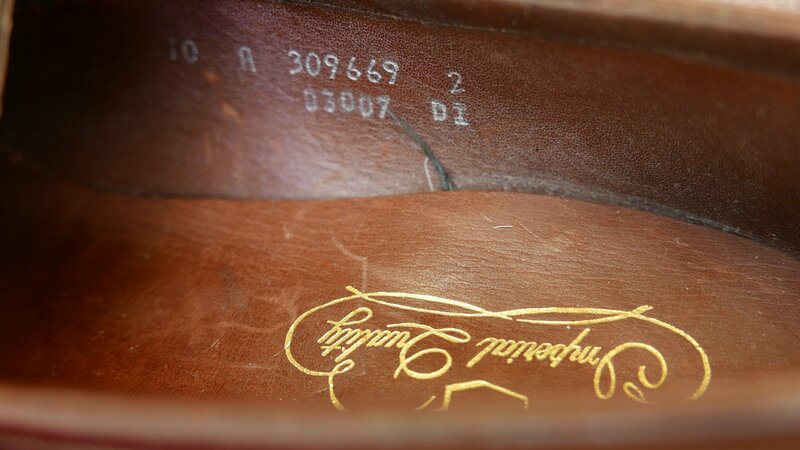 Size 9 E “Imperial Quality” in cloud-shape script.